Woman Hands Ith Cup Of Hot Chocolate On Christnas Tree Background. Lizenzfreie Fotos, Bilder Und Stock Fotografie. Image 114141369. 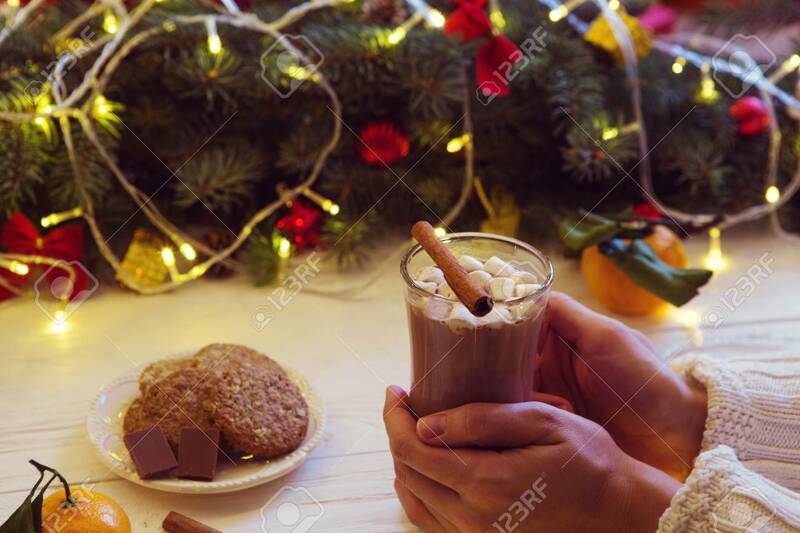 Standard-Bild - Woman hands ith cup of hot chocolate on christnas tree background. Woman hands ith cup of hot chocolate on christnas tree background.